Mike makes stuff. Mostly involving words, notes, thoughts, and images. Also a podcast. Enjoy. Micah Sherman on the podcast. Great episode, hurray! Get his and Myq Kaplan's new album, Please be Seated at http://tinyurl.com/cs7ezku or Amazon.com http://tinyurl.com/9u4dvlp. Sometimes I say stuff via email. Thanks, ya big (or little) galoot. You did it! Or someone forced you to do it! Thanks (to either you or them)! 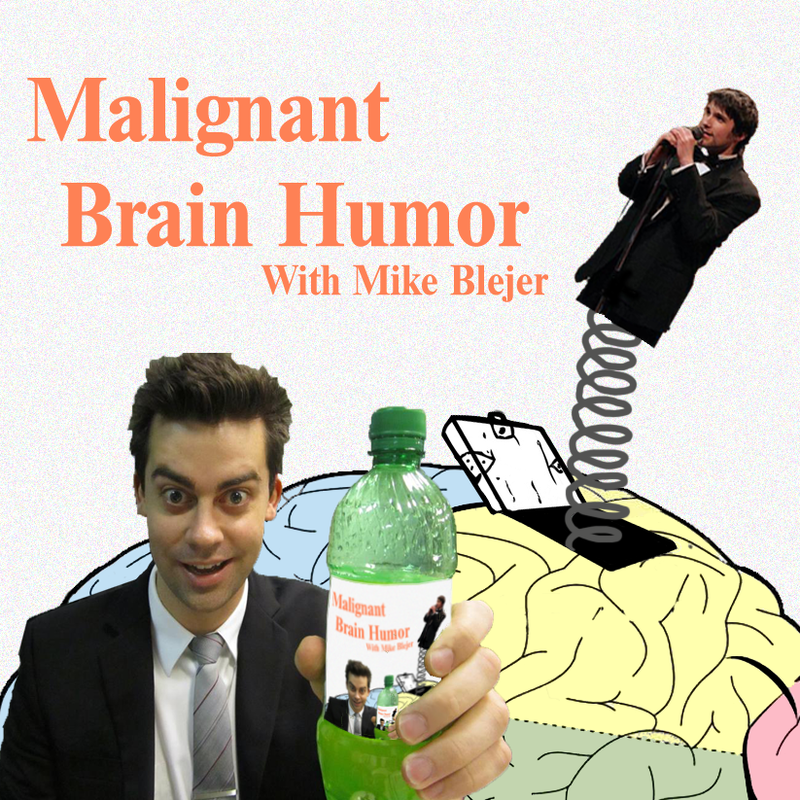 Trying to find a specific MBHumor Podcast guest? Search below.